After your initial contact with our office, please access the following secure link to electronically fill out the new patient forms. Fillings, crowns, implants, bridges, and dentures are what we use to restore missing and broken teeth. It is important to remember that dentistry affects general health. Materials and techniques used in our Stamford, CT office need to be selected thoughtfully keeping in mind person’s physiological makeup. Our dentistry is gentle and minimally invasive. Truly magical transformations. Advanced Lightwire Functionals (ALF) is awakening the body’s natural forces to allow proper development of the mouth and airway in order to create a beautiful face and a healthy body. 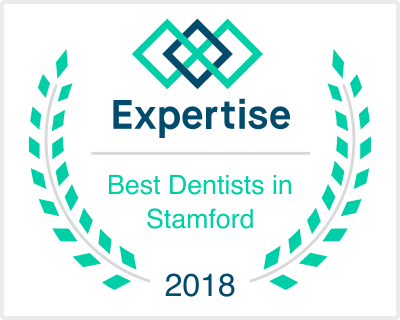 Contact holistic dentist Dr. Leonard Kundel, the best dentist in Stamford, CT, for a consultation. A dental physician must be aware of the entire body, not just teeth. To see a person as a whole human being, not just a set of choppers. All too often a toothache is just a symptom of something else going on in the body. Collaborative approach is the new model. Physicians from different specialties working together, sharing information, and educating each other. My approach to your dental health will always be with you as a whole person in mind. 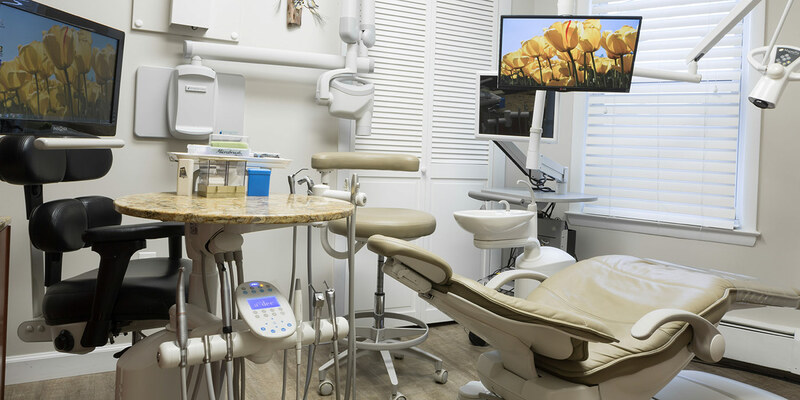 I had never enjoyed going to the dentist, but Dr. Kundel has made going to the dentist a pleasant experience… He has helped me come up with a treatment plan that works for me and my budget while using products that are healthy for my whole body. We believe in the body’s natural ability to right itself by practicing healing that considers the whole person – body, mind, spirit – in the quest for optimal health and wellness. We work together with physicians and other professionals to help our patients achieve optimal health. We use all forms of treatment – from conventional approaches to alternative therapies to correct the underlying condition not just temporarily alleviating symptoms.